Their debut single, Fire, will be available everywhere on August 24th. The band will embark on a three week national tour to support the release of their EP titled LOUDER, which is due out on Sept 28th. 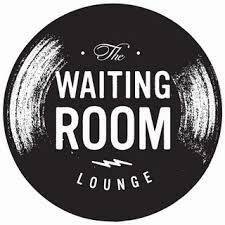 The tour starts with a release party in their hometown of Omaha, NE, at The Waiting Room Lounge.